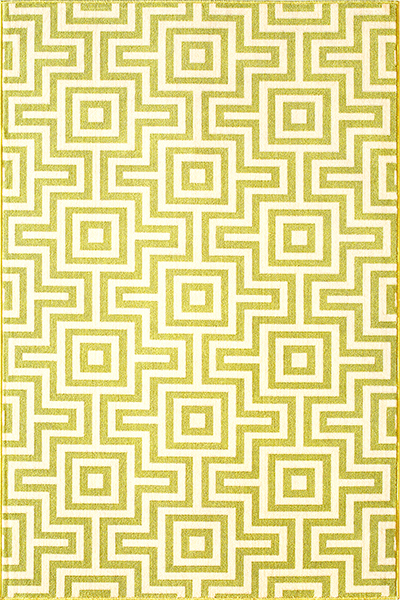 Add luxury to your room with the Baja Green Fret 8 x 11 Rug. This nautical area rug is accented with a fashion-forward geometric pattern for unique style. For additional options, we ask you to take the occasion to shop our comprehensive collection of coastal area rugs at Bella Coastal Decor today.